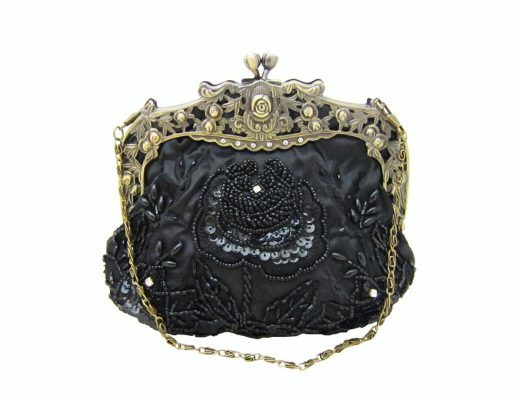 Just like a sophisticated black sheath or an elegant strand of heirloom pearls, a well-made vintage purse never goes out of style. 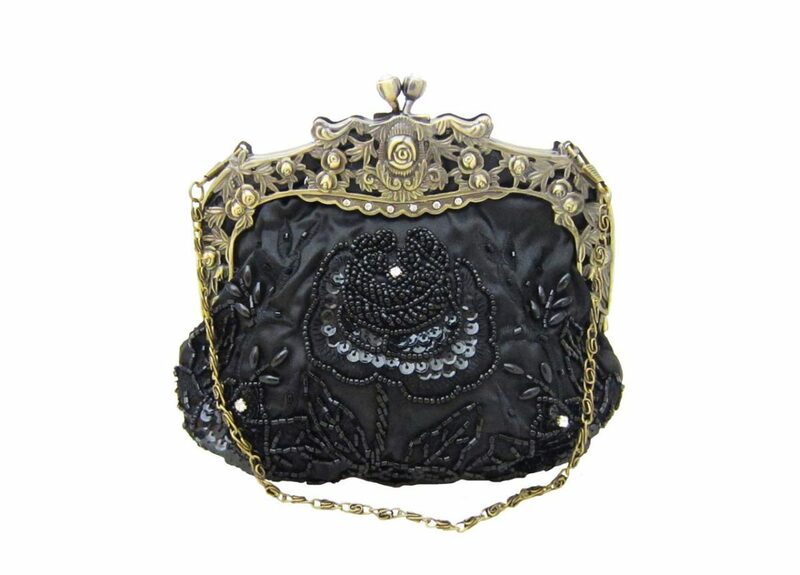 In fact, a retro beaded clutch purse or exquisite 1950s and 60s leather handbags are the perfect accessories to dress up your favorite wardrobe basics. 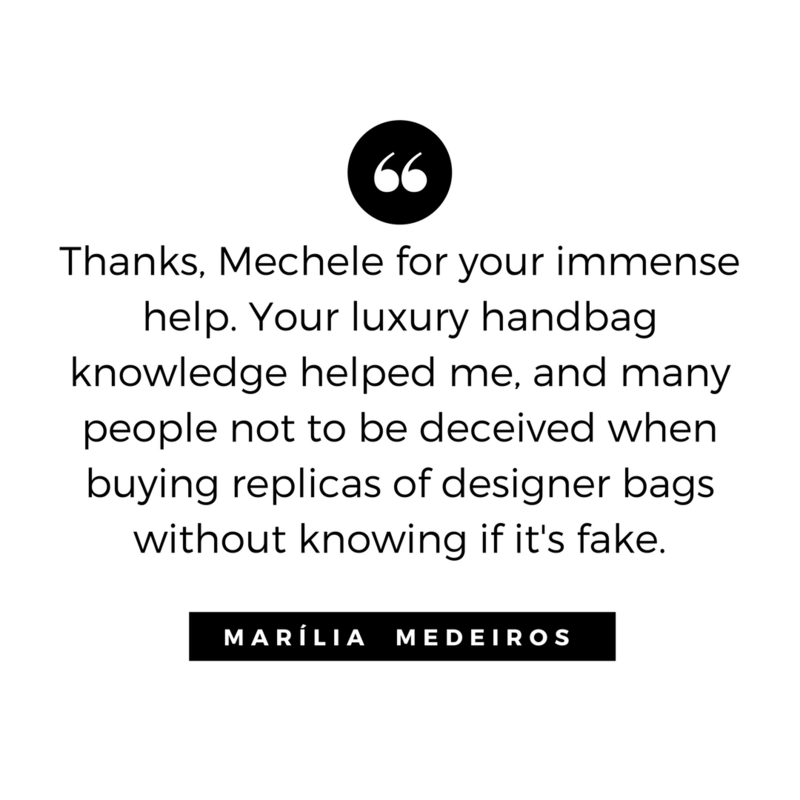 After scoring a vintage leather bag at a small boutique or at a consignment shop, you will need expert tips to clean, polish and extend the life of your retro purse. 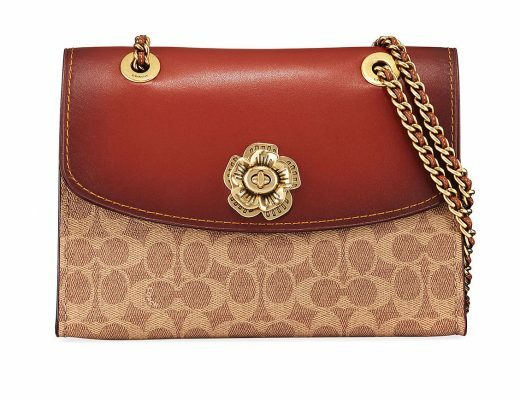 Remove oil stains on your leather handbags with cornstarch. Polish your vintage leather purses with a neutral cream polish. Brush your antique suede purses with a nylon brush or a small-bristle suede brush. Spot-clean, your fabric handbags with a white cotton cloth dipped in warm water. Clean your exotic alligator, crocodile or snake skins with a combination cleanser and leather conditioner. Protect your leather vintage handbags with a protectant. Set the leather bag on a flat surface with the stain facing up. Pour cornstarch over the stain. Place a desk lamp with a small, low-wattage light bulb over the cornstarch to add heat. The warm light aids in the absorption of the cornstarch into the bag. Let the cornstarch remain on the spot for five to ten minutes to absorb the oil. Brush the powder off the bag with a clean white rag. Gently rub the stained area with a pea-size amount of mild leather cream and a white cotton cloth to complete the cleaning process. 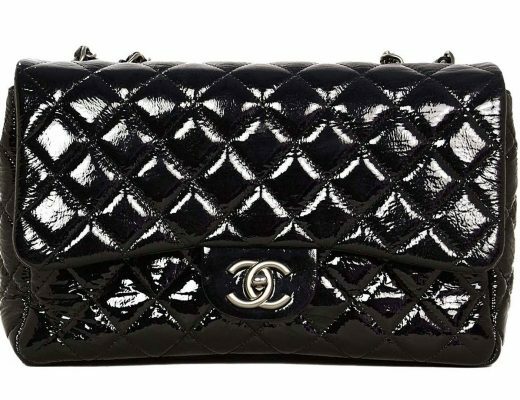 A wax polish adds shine but is too heavy for use on a handbag. Buff the cream polish until the product melts into the leather. 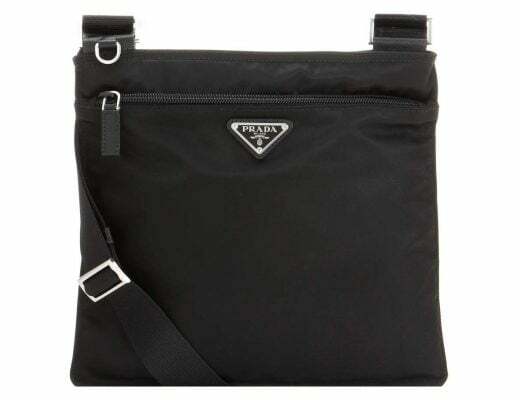 To add polish to patent leather, wipe these bags with a clean white cloth after each use. Gently rub the surface of the material with the brush to lift any dirt and grime from the nap. 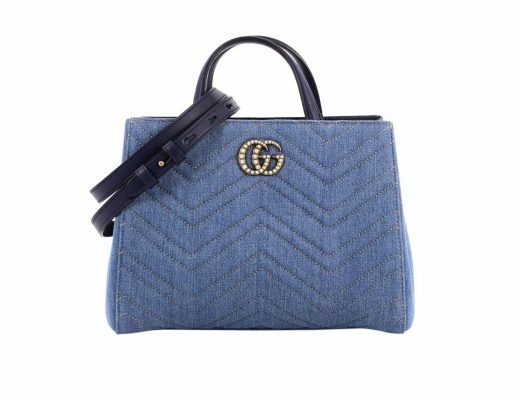 If there are scuff marks on your light-colored vintage bag, use a suede stone or suede eraser to remove the black marks. Remove dirt stains by blotting the stained area with a damp cloth. Let the fabric bag dry overnight. Stuff the bag with white tissue paper to help preserve its shape. Rub the product into the vintage purse using a circular motion. Polish with a neutral cream polish, as needed. Before you carry your vintage leather purses, always apply a light coat of Collonil waterproof spray to protect your handbags from accidental spills, rain, and dirt. I always buy this Collonil spray because it is the best product on the market to avoid dirt stains and watermarks. 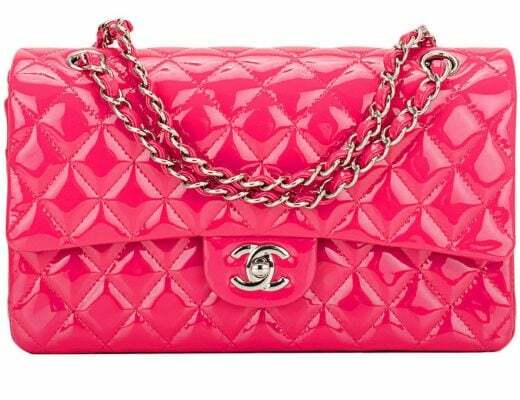 Have your exotic, vintage handbags professionally cleaned once a year. 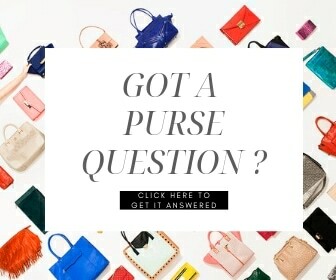 If your bag has embellishment, is made with silk or metallic fabrics, store it in a box when not in use. Keep your vintage leather bags pristine by moisturizing them with a non-staining moisturizer.